Seattle Transportation is one of a reputed and well-known limo service company which offers exceptional limousine services to the residents of Redmond, WA. With years of experience and a high-class fleet of branded vehicles, we ensure making your Redmond transportation stylish, comfortable and completely dependable. We offer limo services for a number of occasions like birthday parties, wine tours, anniversary parties, concerts, sporting events etc. We aim to build long term associations with the customers by making your special events magnificent and special with a limo service. From a limo bus to party bus, from Hybrid SUVs to Hummer, we provide all kinds of limo rentals. A Redmond wedding is one of the most important days in the life of any individual and no doubt we all want the day to be filled with special, memorable and magnificent moments. Our main goal is to make your wedding day full of some of the best and pleasant memories, including a luxury limo rental for grand transportation. 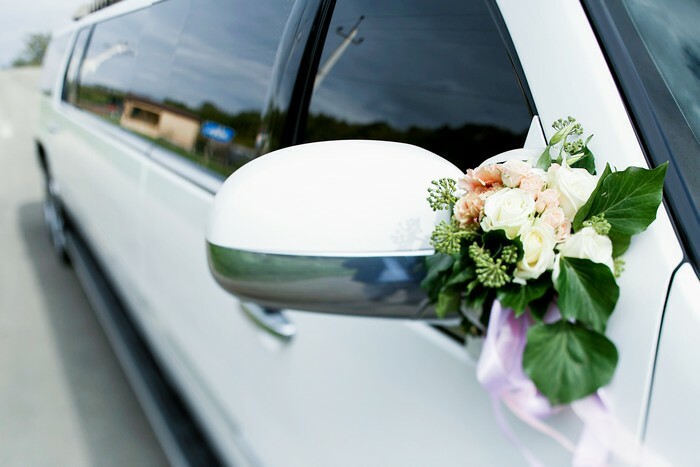 We take great pride in providing Redmond residents with unique limousine services for your special day. So what are you waiting for? Call us right now for a luxurious limo service and make your wedding a special and memorable one for you and your family. Sports fans in Redmond can save their energy for the game instead of being frustrated over traffic and parking. We promise to get you to the sporting event conveniently and comfortably without any rush and hassle. We have packages for the Sounders and Mariners limousine services for our Redmond customers. In case your game goes into overtime, do not worry, we do not charge overtime fees! 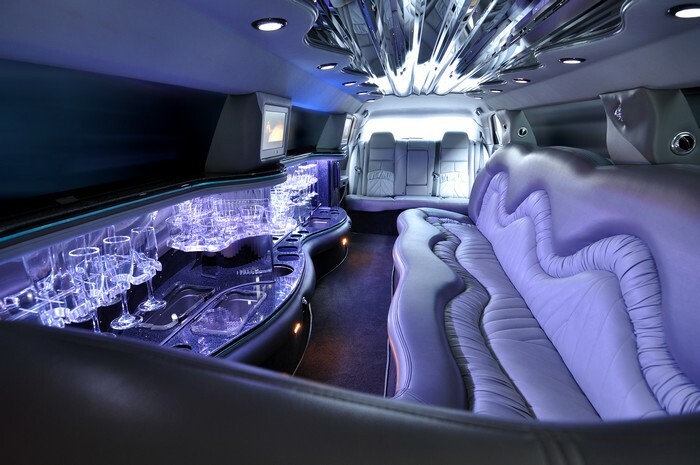 Why should Redmond residents choose us for limo rentals? Redmond residents can contact Seattle Transportation at 206-452-4848 for all your limousine service needs. We ensure taking care of them for a pleasurable ride.